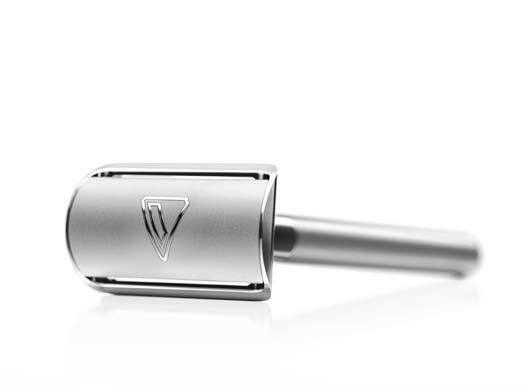 Our pride and joy - re-engineered classic, double-edge safety razor designed to shave at skin level with ease. Each razor comes with 5 of our very own razor blades. 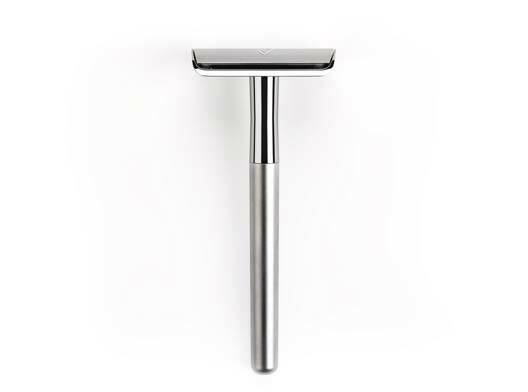 It proved to me you didn't need 5 blades & pivot gliding to get a good smooth shave! Good history students are rewarded with its secrets. Good thing we did our homework. 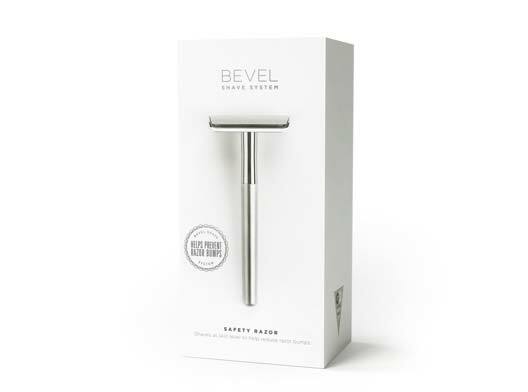 Now you can enjoy a razor that’s carefully sized to shave any area and is perfectly weighted for effortless use. 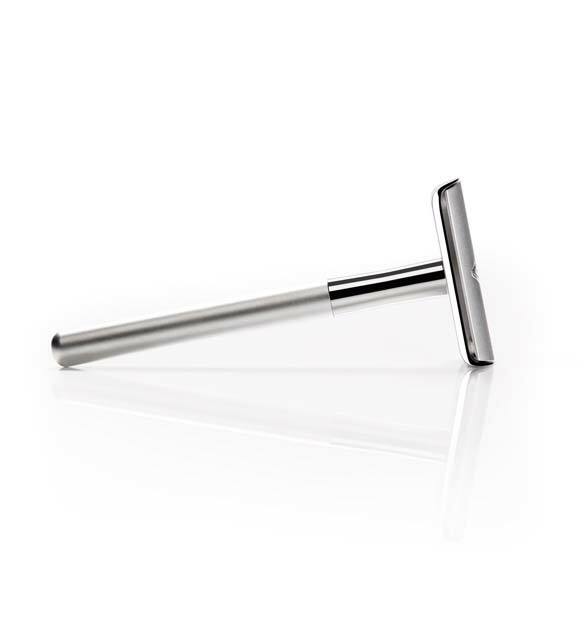 Always hold the Safety Razor at about a 30° angle. Holding the logo on the head against your skin, tilt the handle until the blade just touches your skin. 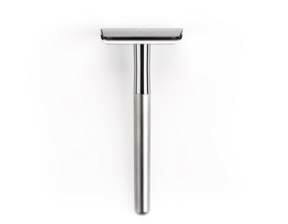 Be easy and let the weight of the razor do the work, don’t apply pressure. 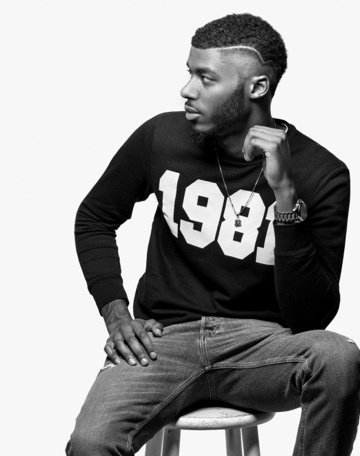 Keep your glides short and don’t forget to always shave in the direction your hair is growing. 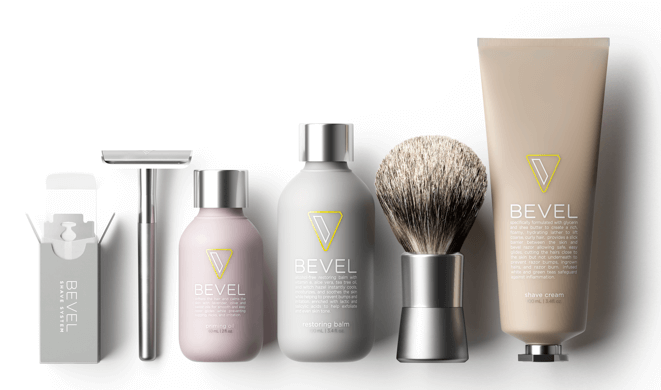 How Does It Help Stop Skin Problems? 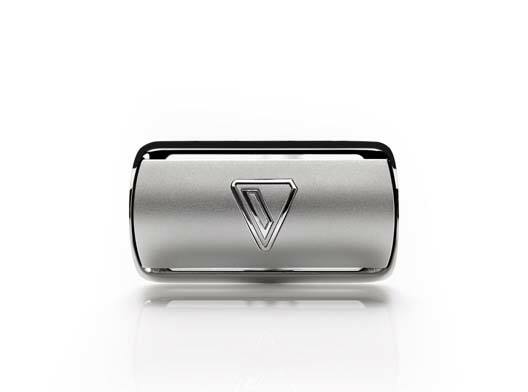 Single blade safety razors cut your hair at skin-level. 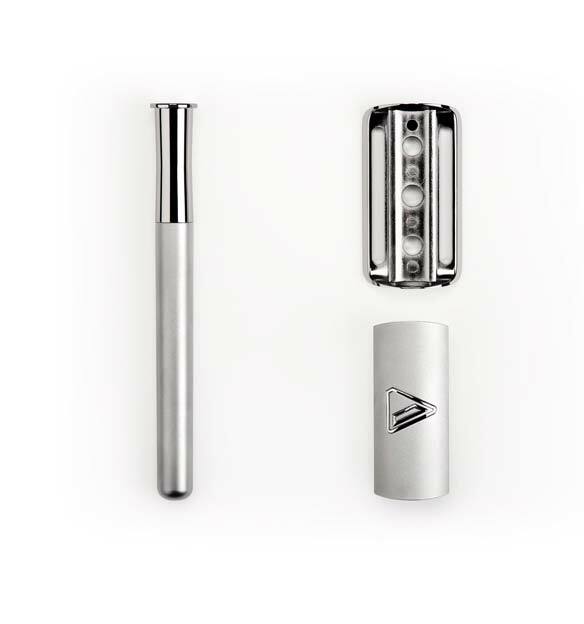 Unlike multi-blade razors, this design helps prevent tugging, pulling and cutting beneath the skin. 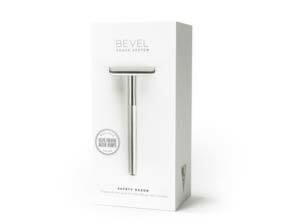 All of these issues can cause razor bumps and other irritation. 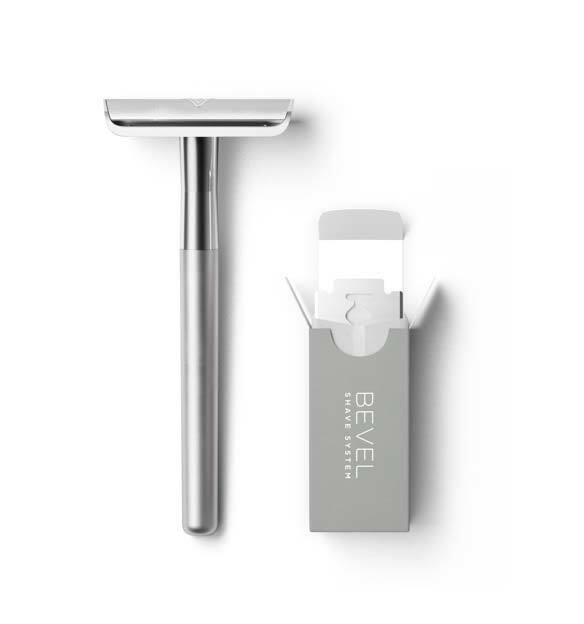 With the right routine and proper technique, a safety razor can give you the clean shave you want without damaging your skin. How Often Should I Change Blades? 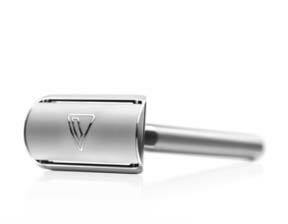 You should always use a new blade for a new shave. 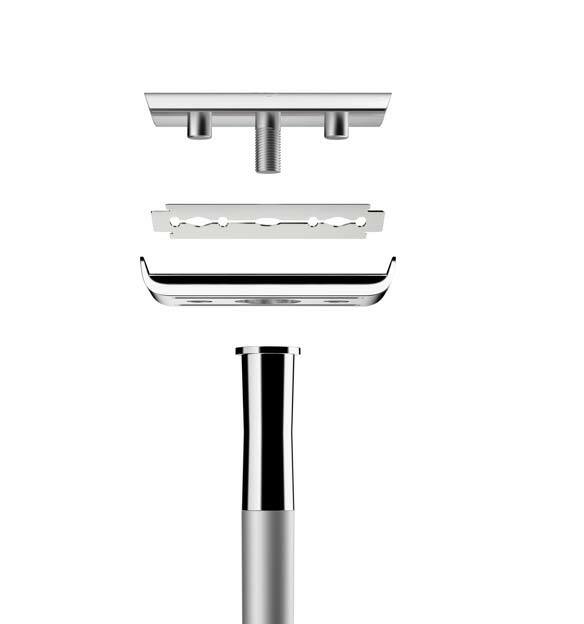 Using dull blades can cause tugging, irritation and razor bumps, among other issues. 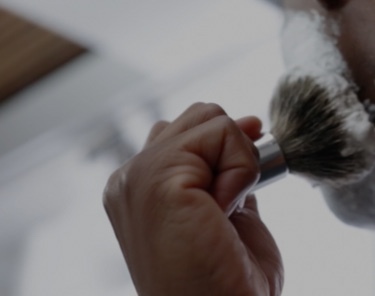 If you have coarse hair or a thick beard, multiple blade changes may be needed during a single shave.